November sees the launch of new Hydra-Therapy Memory Sleep Mask from Erno Laszlo, the brand famously linked with Marilyn Monroe and Hollywood Stars. The mask is designed to rebuild skin’s defenses and diminish fine lines and wrinkles, for a newly youthful, revitalised complexion. Containing actives created from nature’s most resilient plants, the mask contains prickly pear extract, mugwort and green ginger extracts, winged kelp extract and raspberry and tomato stem cells to stimulate the skin’s own natural processes. The mask also features a unique texture based on memory foam developed for the NASA space program. The weightless gel cushions the skin, restoring youthful bounce and elasticity overnight. 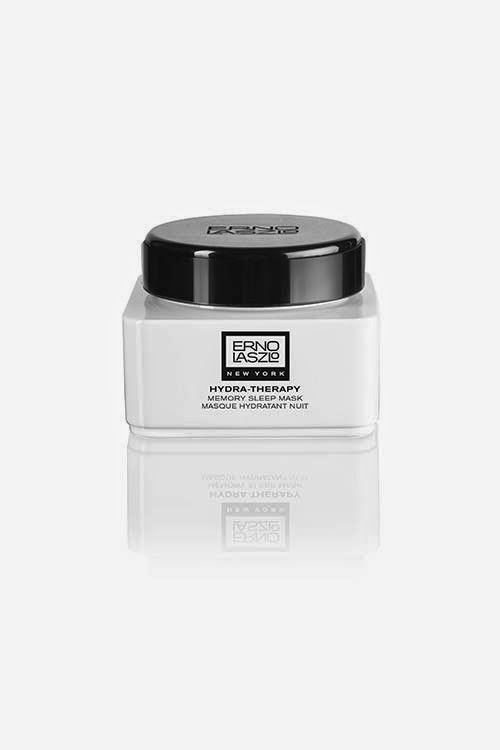 Hydra-Therapy Memory Sleep Mask is available exclusively from Harrods and www.ErnoLaszlo.com from November priced at £95.